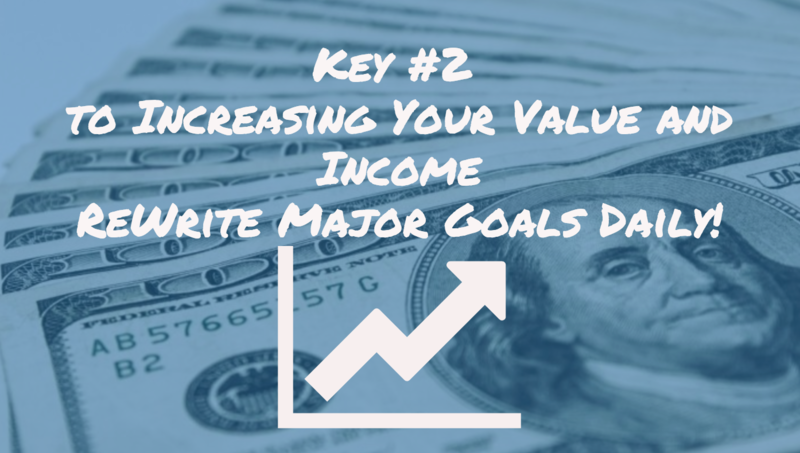 You're EARNINGS (Revenue, Profits, and Income) are a reflection of VALUE DELIVERED. 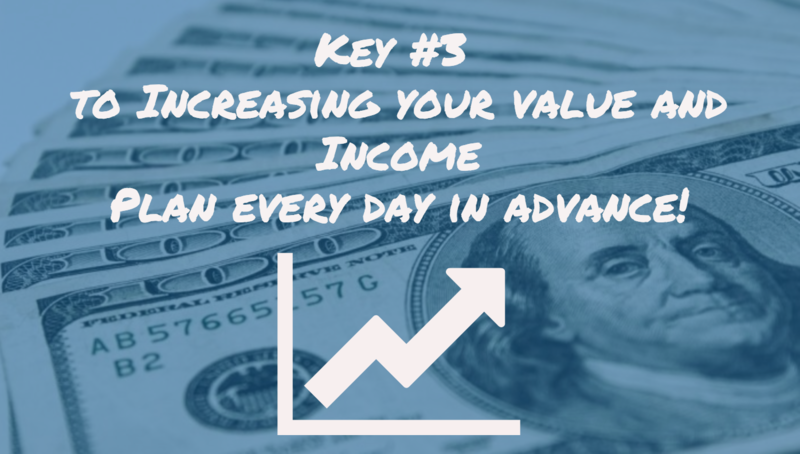 To increase your earnings, you must increase the VALUE you are delivering to your customers or employer. So, commit to becoming great at what you do! Join the top 20%!